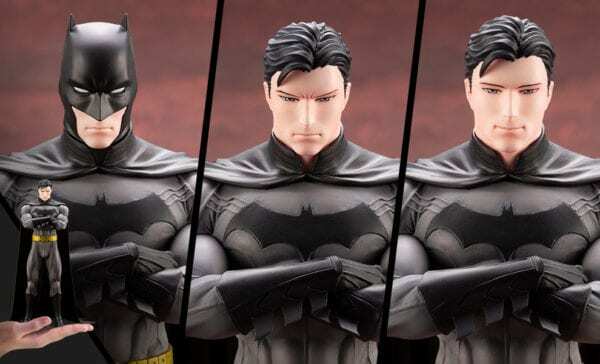 A new original series by Kotobukiya, the IKEMEN series takes popular characters from American comics and recreates them in a unique Japanese style. 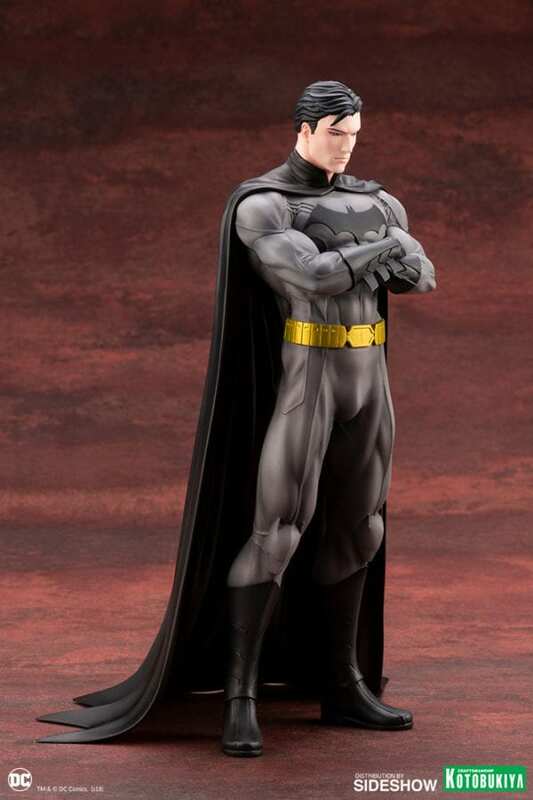 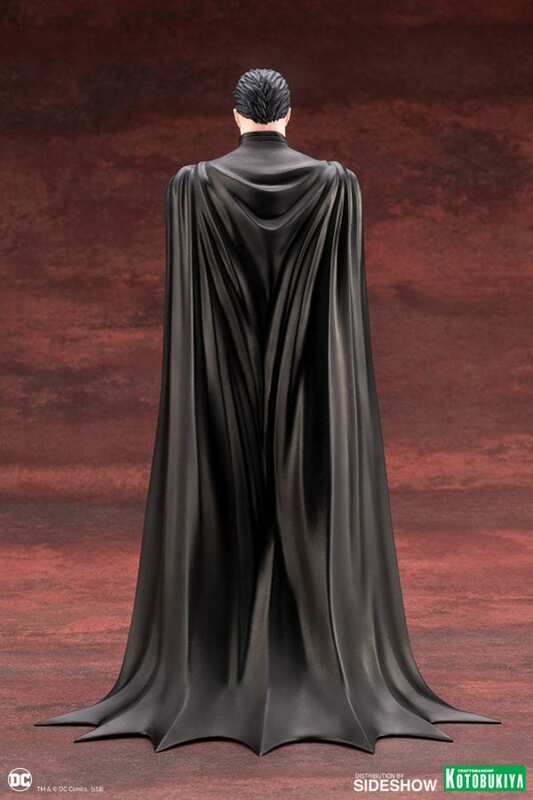 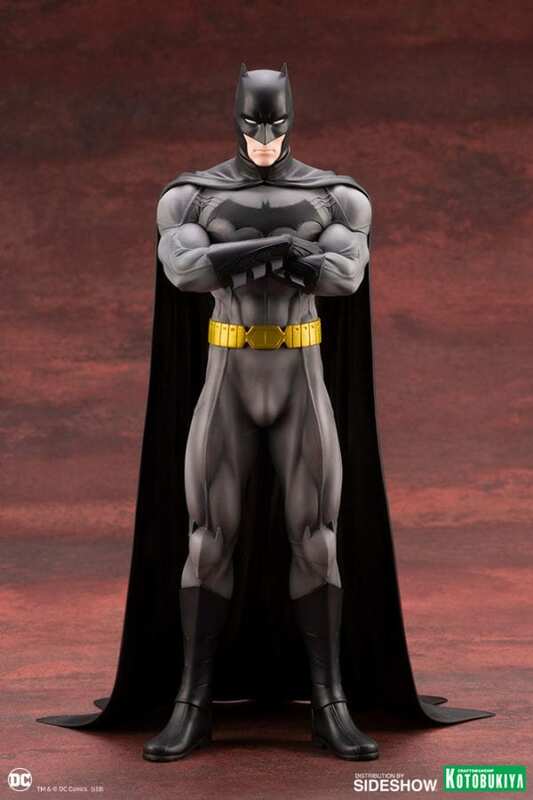 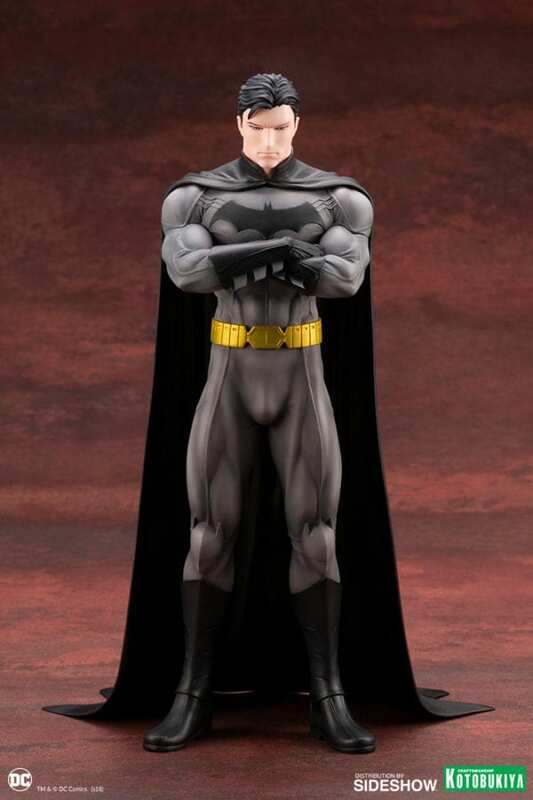 The Dark Knight appears stoic in an arms-crossed stance and comes with interchangeable head sculpts that allows you to display him in his masked hero form. 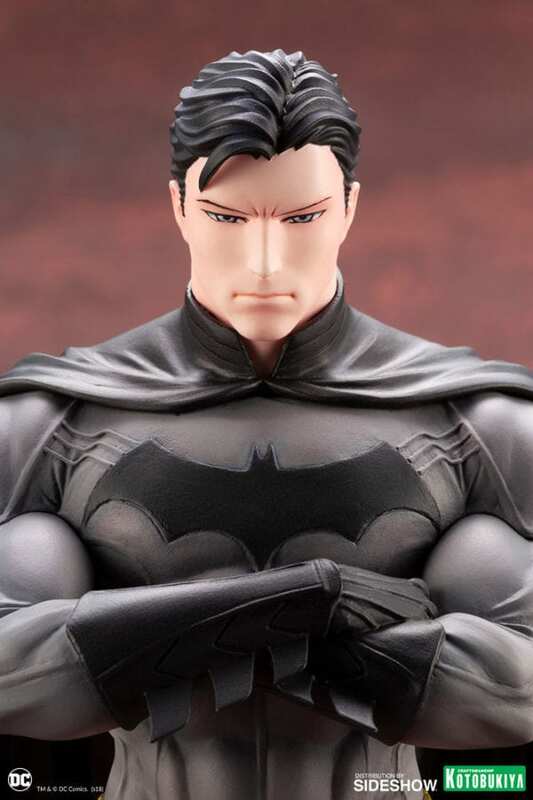 Naoya Mutou’s detailed sculpting does the conceptual art full justice through the bold and eye-catching details of Batman’s strong and muscular form.